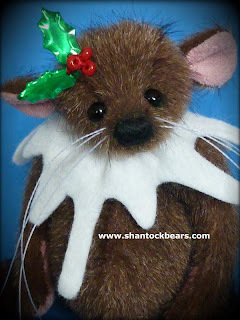 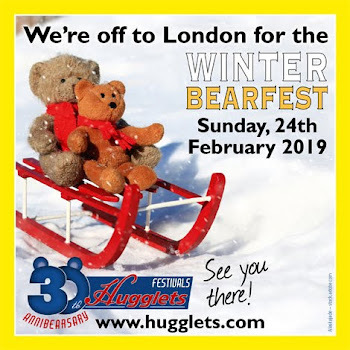 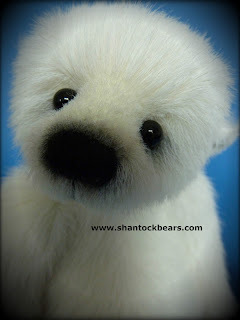 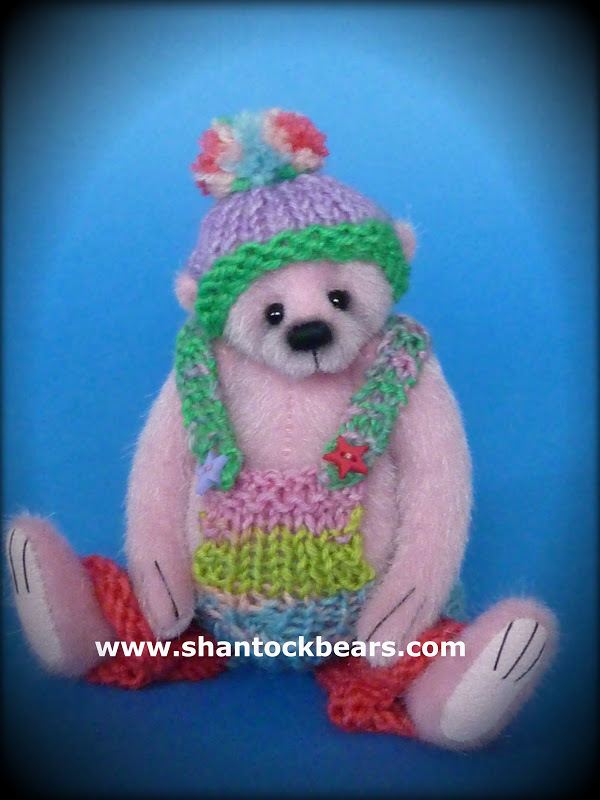 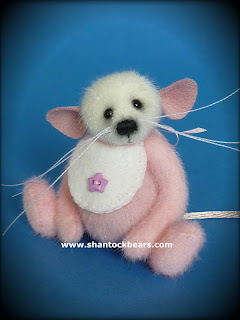 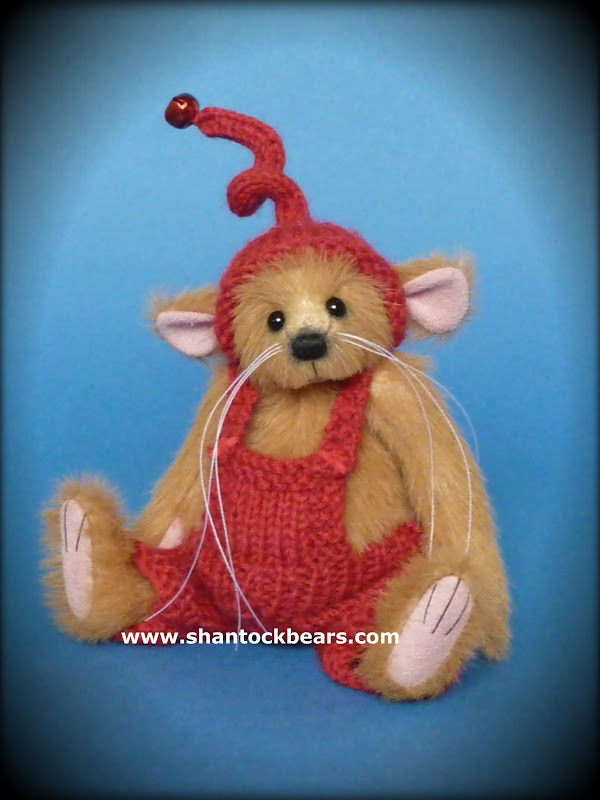 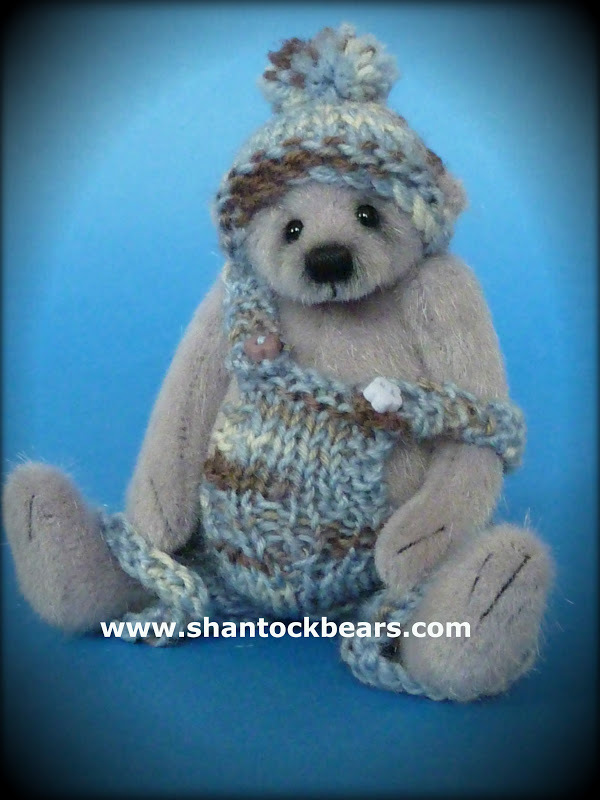 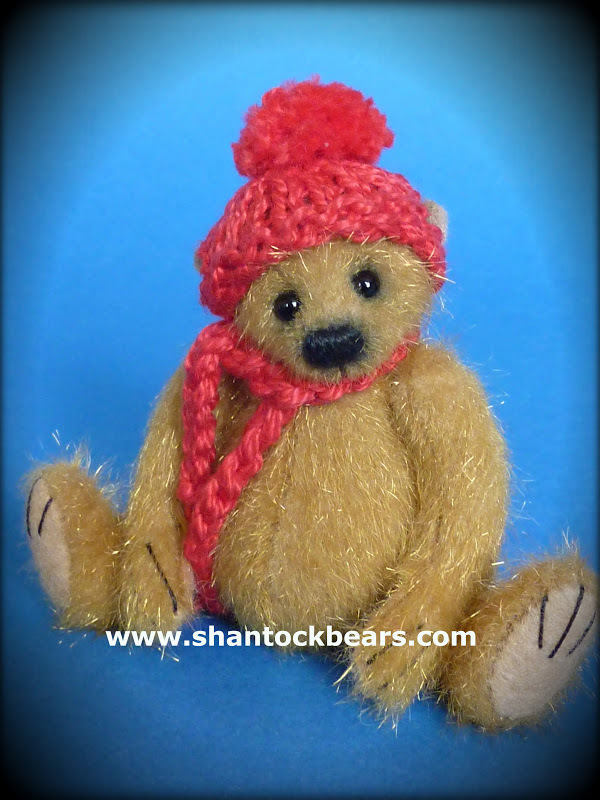 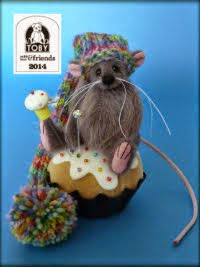 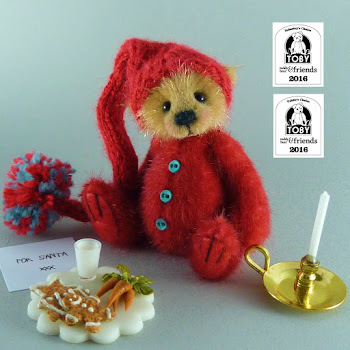 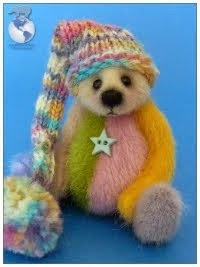 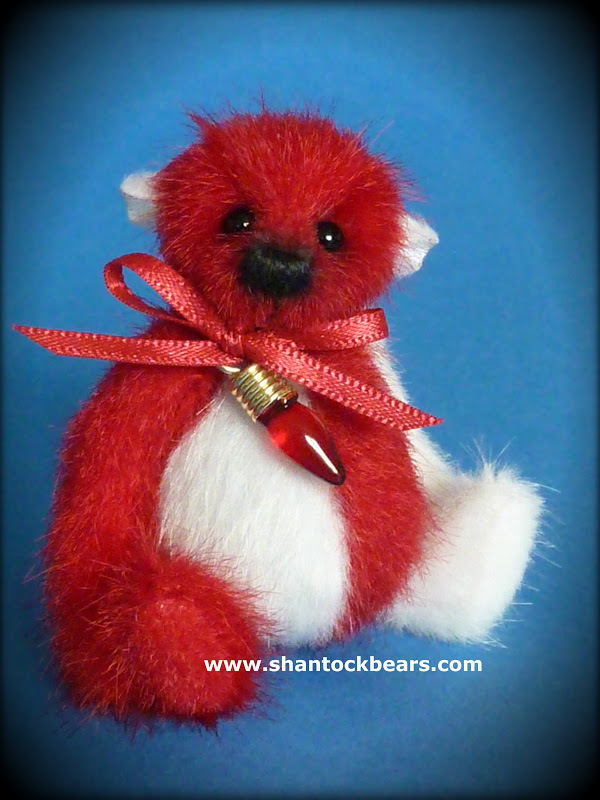 Shantock Bears: The Great Yorkshire Teddy Bear Event Preview.. The Great Yorkshire Teddy Bear Event Preview.. 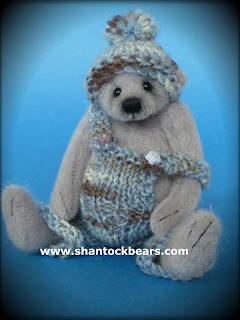 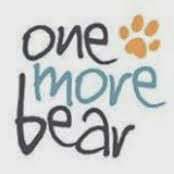 The Great Yorkshire Teddy Bear Event 2012!